iPhone and iPad are trademarks of Apple, Inc. Android is a trademark of Google, Inc.
Monday – Thursday: 8:30 a.m. – 5 p.m. There is no drive-thru at this location, only an ATM. 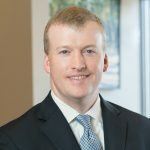 Contact Brad, our branch manager in our Aiken location. He’ll be happy to assist. 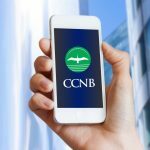 CCNB is as mobile as you are! Make deposits, transfers, pay bills and much more using your smartphone. Learn more. Click here to learn how you and a friend can share a reward when your referral opens a new account at CCNB. ©2019 CCNB. All rights reserved. 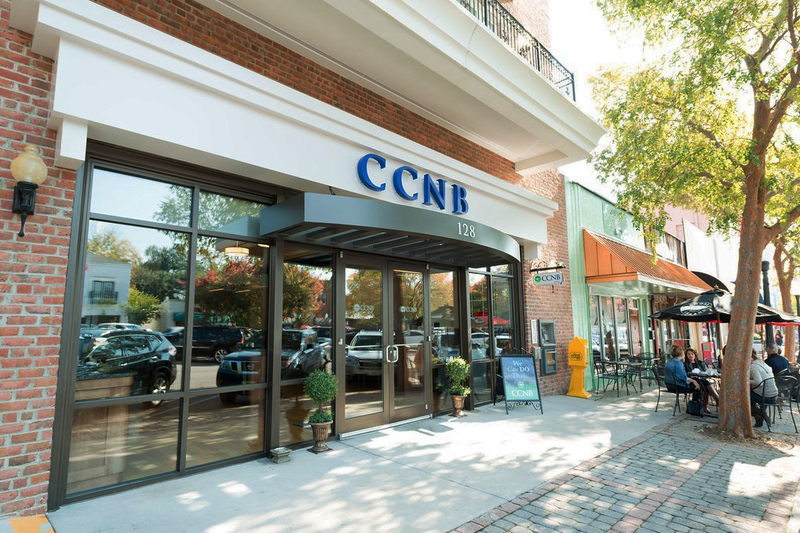 Coastal Carolina National Bank and logo are registered service marks of Coastal Carolina Bancshares, Inc.
You're continuing to another website. CCNB cares about your security. Please be advised, electronic mail is not secure and confidential, and confidential or personal information should not be communicated in this manner.